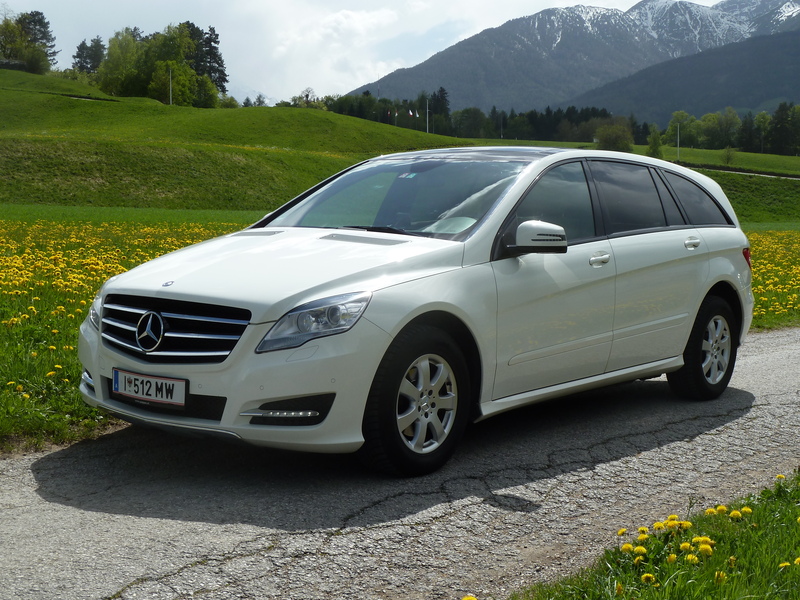 Compare transfers from Salzburg Airport to Ried im Zillertal. You will get the best offers from local companies. 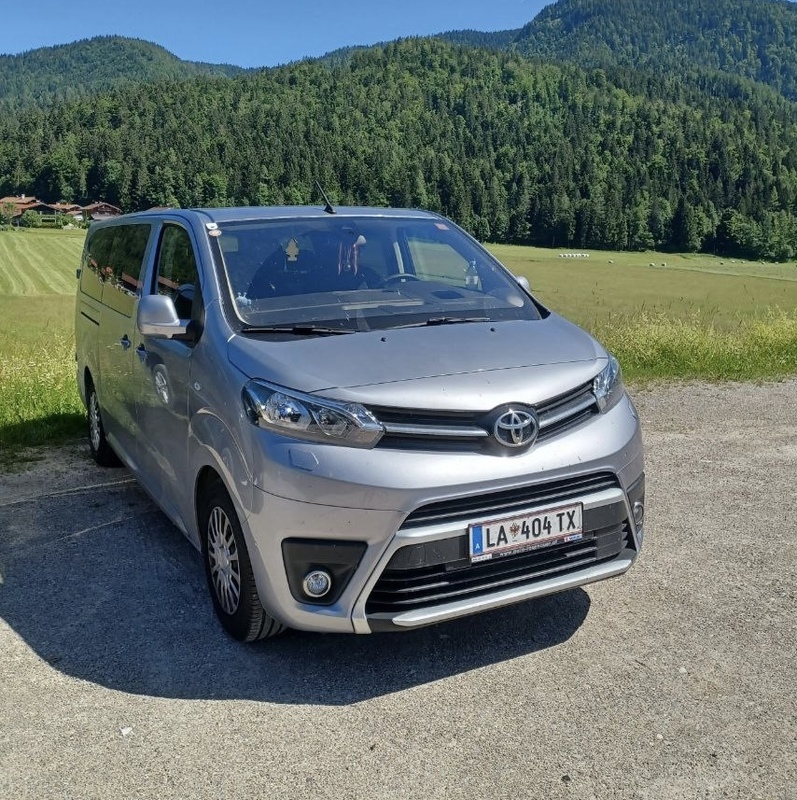 We will send your request to local, independent taxi and airport transfer companies near Salzburg Airport and Ried im Zillertal that have registered on our site.  Do you offer transfers from Salzburg Airport to Ried im Zillertal? 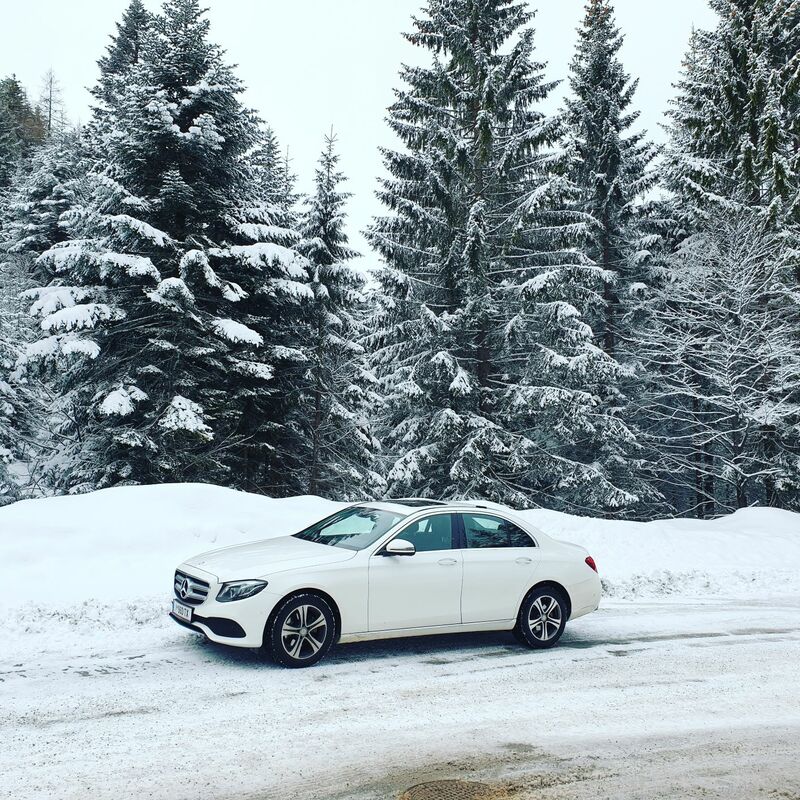 Interested in shared transfers from Salzburg Airport to Ried im Zillertal? 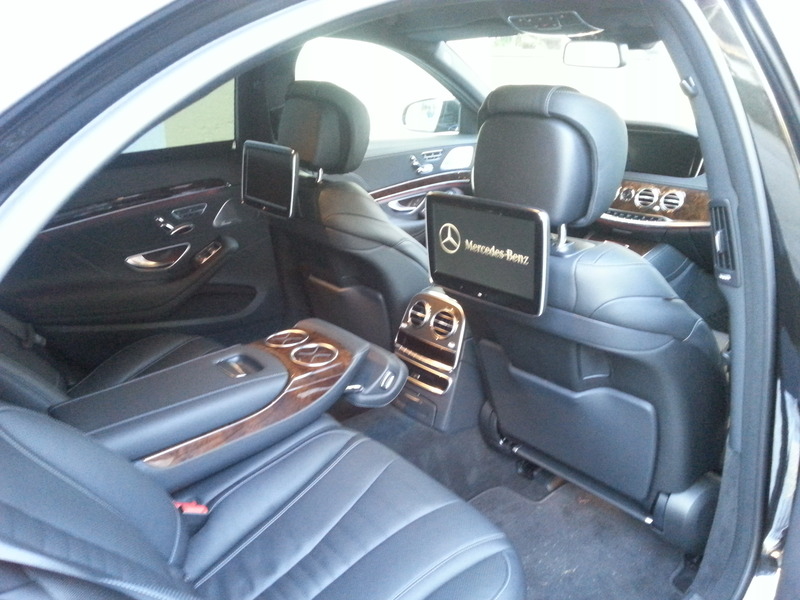 We might have some shared or last minute transfers from Salzburg Airport to Ried im Zillertal. We found 32 companies operating taxis or transfers from Salzburg Airport to Ried im Zillertal. 3 out of 3 FindTransfers users would recommend Taxi Tirol. 24 out of 26 FindTransfers users would recommend Taxidriver Tirol. 252 out of 257 FindTransfers users would recommend TAXI LANDAUER. 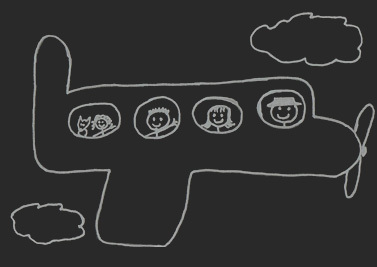 15 out of 15 FindTransfers users would recommend Airport Transfer Innsbruck. 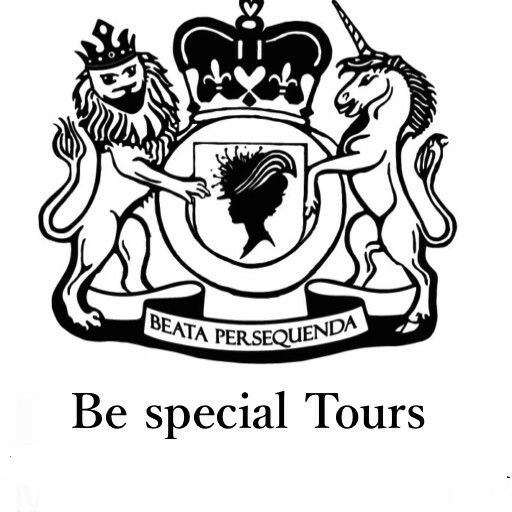 41 out of 43 FindTransfers users would recommend Be Special Tours. 30 out of 30 FindTransfers users would recommend Volkan. 260 out of 260 FindTransfers users would recommend Herwig Mayrhofer. 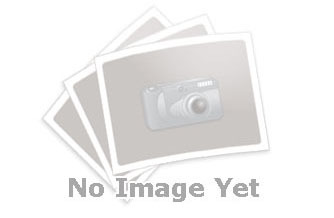 66 out of 68 FindTransfers users would recommend Alps2Alps. 29 out of 39 FindTransfers users would recommend Global-Taxi. 994 out of 1024 FindTransfers users would recommend Alpinbus. 15 out of 18 FindTransfers users would recommend HRI Limousinenservice & Transfers. 7 out of 7 FindTransfers users would recommend Alp Roads. 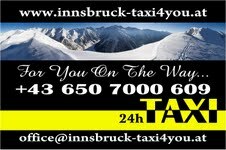 48 out of 50 FindTransfers users would recommend innsbruck-taxi4you.